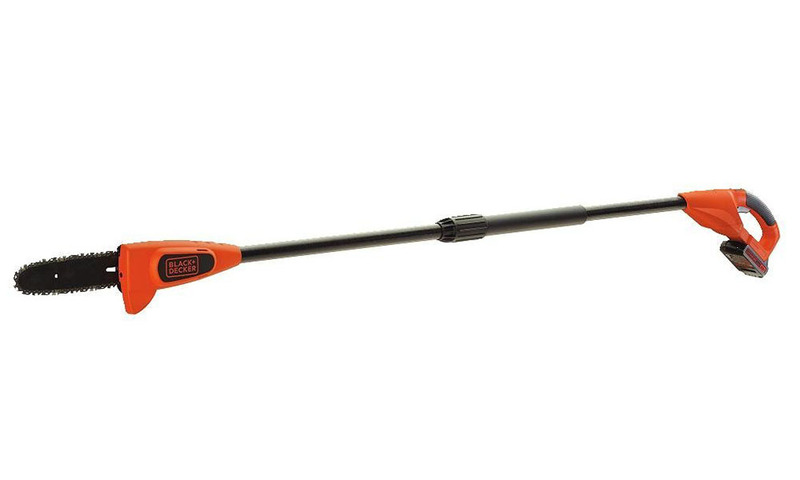 The BLACK+DECKER LPP120 20V Lithium Ion Pole Saw provides you with the extra reach you need to tackle those hard-to-reach branches. It’s two tools in one. 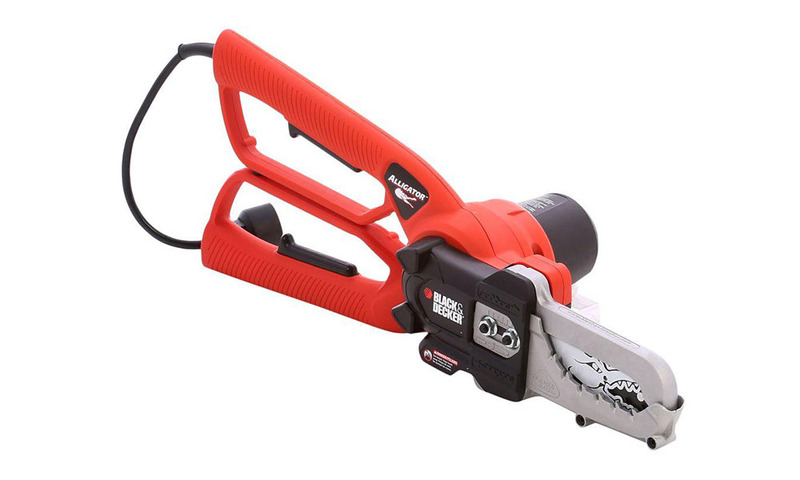 The WORX WG308 6-Inch 5-Amp Electric JawSaw is an innovative and affordable wood cutting saw for the backyard, and it’s environmentally friendly as well. 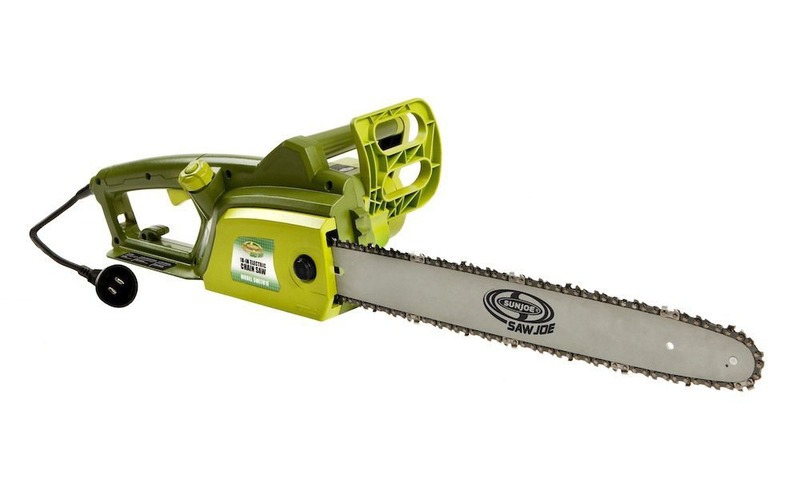 If you’re in the market for a chainsaw, but you’re on a limited budget, the Sun Joe SWJ701E 18-Inch 14 Amp Electric Chain Saw is a capable option for home use. 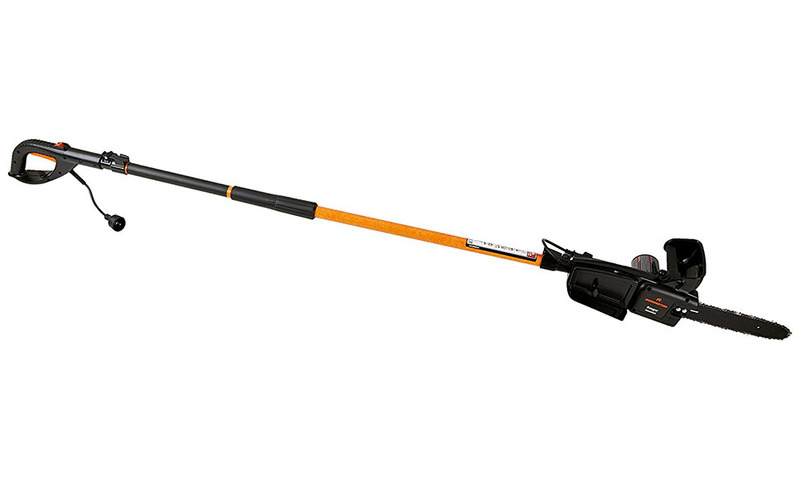 The Remington RM1025SPS Ranger 10-Inch 8-Amp Electric Chainsaw/Pole Saw is ideal for pruning those hard to reach branches without the use of a ladder. 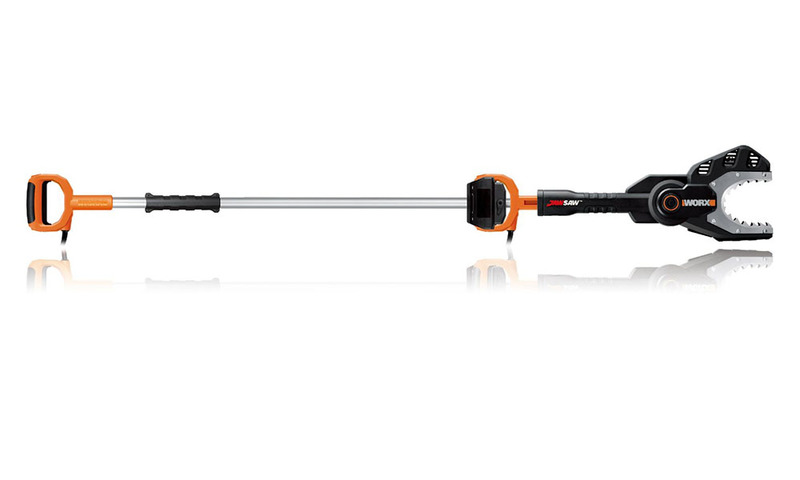 The Black & Decker LP1000 Alligator Lopper Electric Chain Saw is one of the most popular alternatives to a traditional chain saw with a powerful set of jaws. 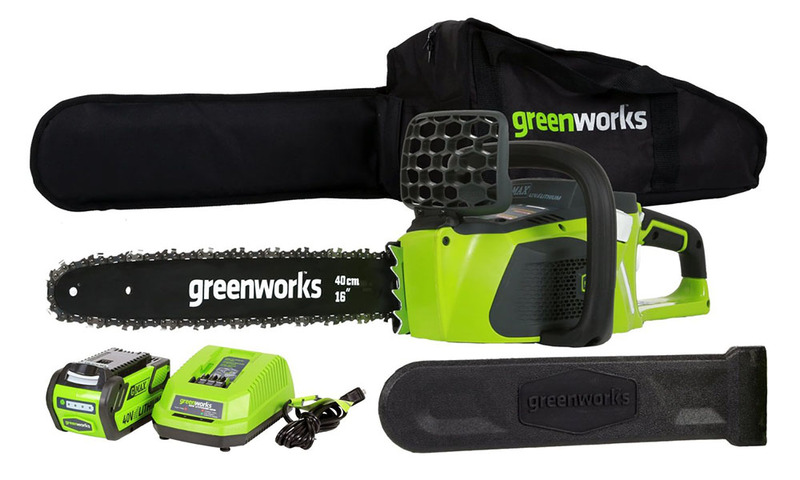 The GreenWorks 20222 9 Amp 14-Inch Corded Chainsaw is the perfect entry level model chainsaw for anybody with some backyard cutting that needs done. 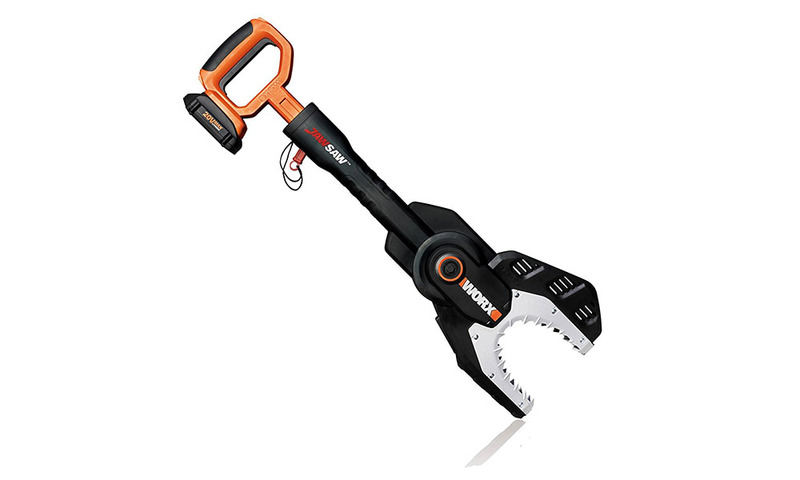 The WORX WG320 Max Lithium Cordless Jaw Saw Chain Saw is a safe and environmentally-friendly alternative to traditional chain saws for home use. 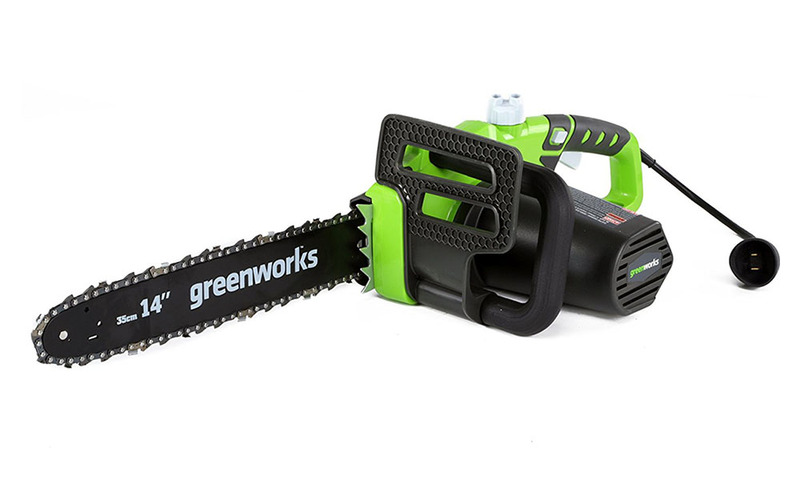 GreenWorks has a reputation for making high quality, environmentally-friendly outdoor power tools, and the 20312 G-Max 40V cordless chainsaw is no exception. 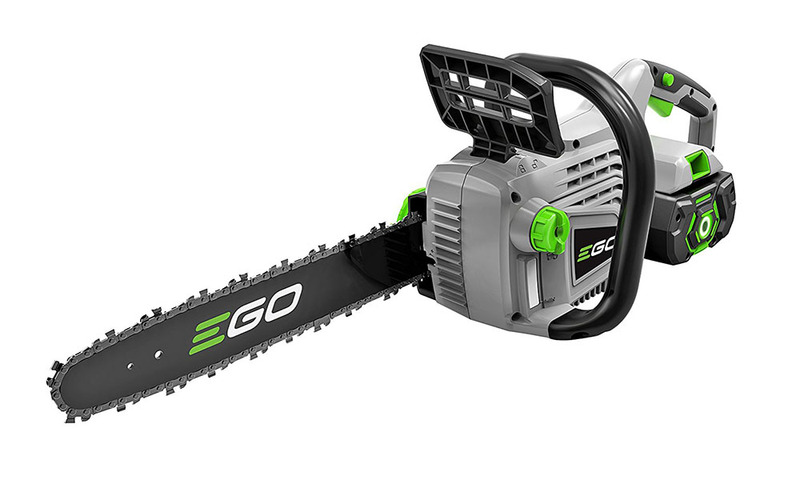 The Ego Power 14-inch battery powered cordless chainsaw gives you the cutting power you need in an environmentally friendly package. It gets the job done.